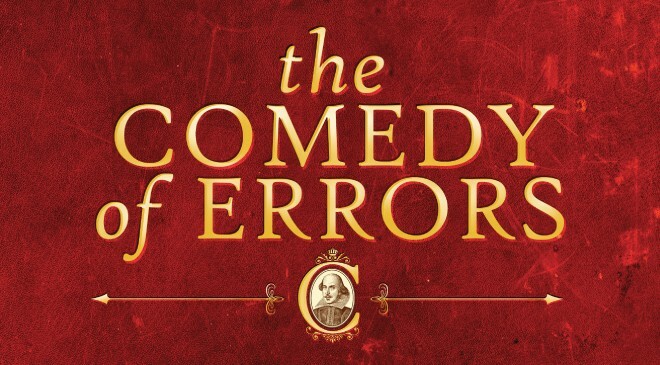 Come audition for a rollicking production of William Shakespeare’s “The Comedy of Errors” to be presented as part of Trilogy Repertory’s Plays in the Park program. The show runs July 11-13 and July 18-20 (all performances begin at 8 pm) at the Pleasant Valley Park Amphitheater in Basking Ridge. 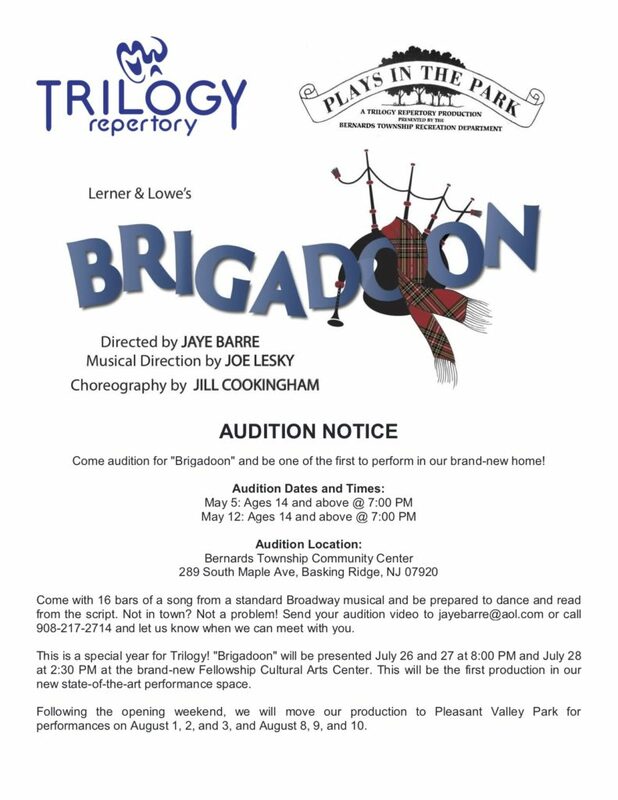 Auditions will be held from 7:00 PM-9:00 PM on Sunday, May 5 and Sunday, May 12 at the Bernards Township Community Center, located at 289 South Maple Ave in Basking Ridge, NJ. These are open auditions for all adult male and female roles, and no prior experience is required. Characters range from age 20 to age 60+. Readings from the script will be provided with possible callbacks on Monday, May 13.